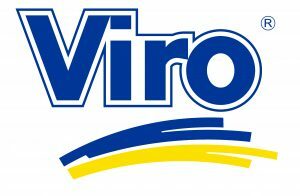 In the last blog we presented the Viro “Marine” Series padlocks, which have been designed and manufactured to withstand the harshest environmental conditions. When you need to select a safety padlock there are many elements to be considered: for example, the planned use or the environmental context. The first step, however, is to assess the quality of the product. How do you do that? There are some essential characteristics which a padlock must possess in order to resist for a long period time and offer a true degree of protection. Let’s see what they are. As we stated in the last blog, there are many atmospheric factors which can ruin a lock, up to the point of rendering it no longer unusable. It is therefore advisable to obtain details on the construction materials and not be “fooled by appearances”. In fact, at first glance, especially for people who are not experts in the field, one might not be aware of some substantial differences, related precisely to the construction material. 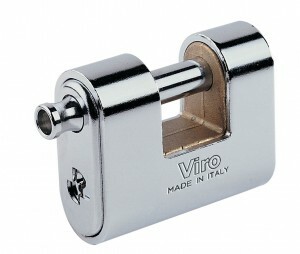 The body of the padlock should be made of either of brass or hardened steel, never merely iron, let alone cheap alloys which do not offer sufficient resistance to blows and cutting. 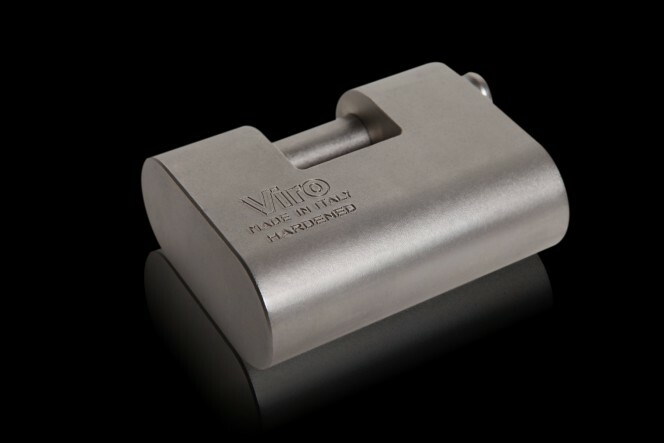 Now lets look at a short video taken from YouTube and filmed by a specialist American locksmith where a padlock can be seen which appears to have a polished brass body, but once cut open it turns out to be made of zamak alloy (zinc aluminium) with a brass finish (which is much cheaper and much less resistant than brass). This entry was posted in Padlocks and tagged products, technology, tips on 20 September 2016 by calessandrini.